Due to a fire, the ski area is accessible with the Plan Joran gondola only. 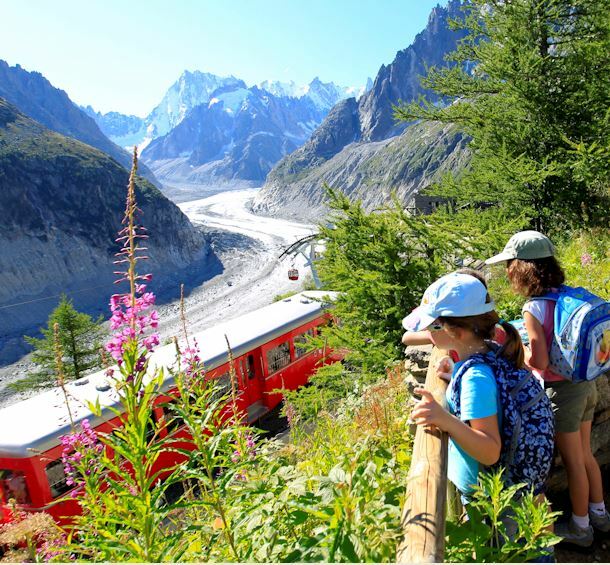 The top station of the Grands Montets won't be opened this winter. Situated between the altitudes of 1235 m. and 3300 m., the Grands Montets area enables you to ski the greatest height losses in the world in the heart of the mountains, close to a glacier. The pistes are spread over three slopes - the Argentière glacier, Lognan and the Pendant which also offer magnificent off-piste, known throughout the world and essential for freeriders. The quality of the snow coverage is remarkable up until May. For freestyle enthusiasts, a snowpark and a boardercross are open in the Lognan area. You can ski back to the resort on the Pierre à Ric piste. A new switchable gondola on the Grands Montets domain to replace the old 4-seater one, Plan Joran. Freestyle Park at the Grands Montets: Smile you’re on camera ! From this winter, the FreeStyle.fr company, in association with the French ski federation and the French snowpark federation, will install a system on the Grands Montets snowpark that will enable riders to admire their exploits once they get back home. From 09/02 to 01/05/2019, daily between 8.30 AM and 5.15 PM. From 04/05 to 05/05/2019, daily between 8.30 AM and 5.15 PM.